If you think Instagram is just for posting pictures of brunch, artsy pictures of exotic destinations or just simple selfies, think again. 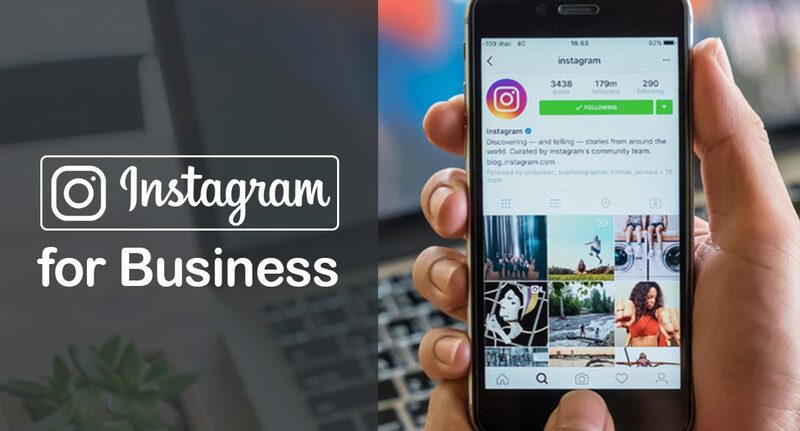 With over 1 billion active users each month and over 200 million Instagrammers visiting at least one business profile daily, the platform is currently one of the fastest growing social media sites today. The large community presents a huge opportunity for brands. And https://gramblast.com has been talking about all the guidelines and how-to’s and influential power of this platform with a myriad customer base. Since its admission in the online business, the entire industry has gone into a different ballgame altogether. Let’s see, how? 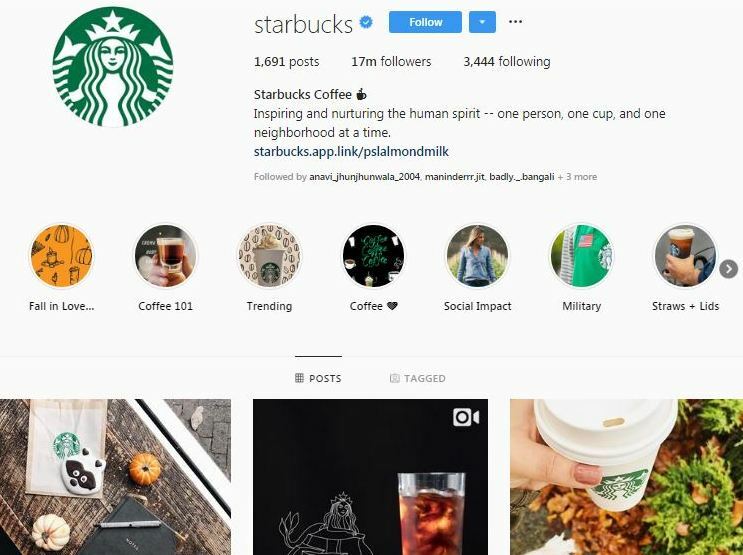 4 Instagrammers like to connect with brands. The phrase “a picture is worth more than a thousand words” is undeniably true. Visuals can be processed 60,000 times faster in the brain compared to text (Wowww!). Moreover, people statistically respond better to visuals than to text. Instagram allows an Instagram business to build a strong, distinct and consistent visual identity. This makes it possible for users to understand an Instagram business‘ story with just a quick glance at your profile and enables Instagram businesses to build on the emotions they want their users to feel when they interact with their profile. Instagram’s mobile-friendly layout has fewer distractions than all other social media platforms. On Instagram, one post is likely to take up an entire screen, so users can really focus on the content you post, and the clutter of sidebars and other posts does not distract users. For some kinds of industries, especially those that are very technical, it can be hard to show the “fun” side of your company. Instagram is a great way to do that, and users can see that just by a single glance. On Instagram, brands enjoy regular engagement with 4 percent of their total followers, unlike Facebook and Twitter whose engagement is less than 0.1 percent. 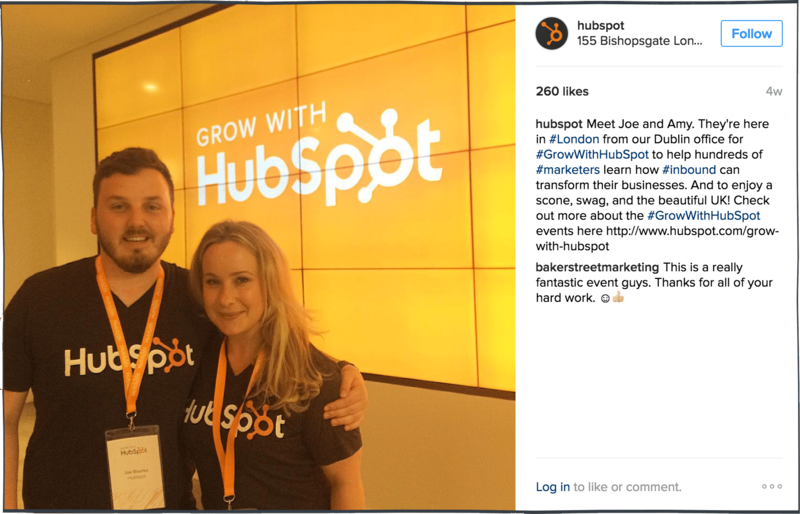 Also Checkout HOW DOES INSTAGRAM HELP BUSINESSES? Unlike traditional marketing methods which are only able to offer a one-way channel of communication, Instagram followers have a voice. 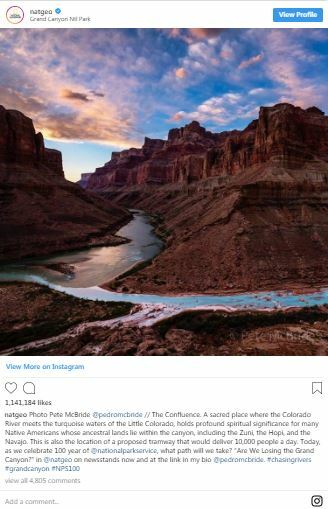 Whenever an Instagram business shares any posts, marketers are able to receive feedback about their products or strategies almost immediately through comments. Your Instagram followers, as well as non-followers can comment on the pictures on your Instagram business handle. Now, these comments can be both positive as well as negative. While positive comments are a confidence boost and good publicity, negative comments which are generally complaints or criticisms also help an Instagram business by helping businesses better their products and cater to their customers’ needs. 72% of Instagram users report making purchase decisions based on something that they saw on the platform. This makes Instagram ideal for advertising. There are several tools on Instagram designed particularly for Instagram businesses. 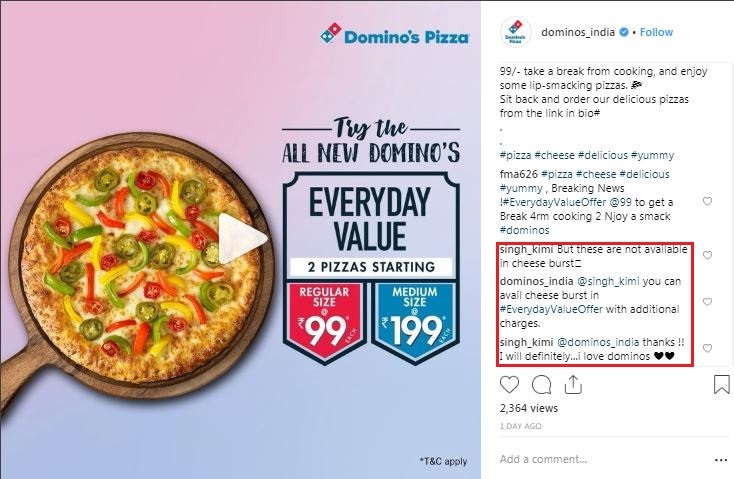 ‘Promotion’ makes it possible for Instagram businesses to promote their posts in the form of ads. Instagram ads have proved their potential in being able to pack a punch in terms of both reach as well as recall. 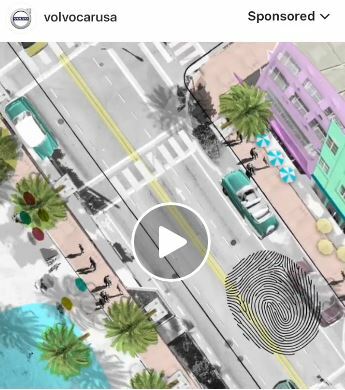 Story Ads by which full screen, vertical photos, and videos can be used to connect with several users daily. 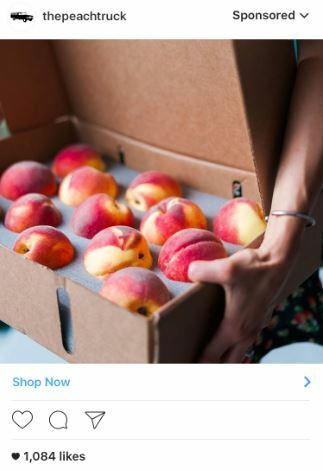 The best part about Instagram advertising is that it accurately displays your Instagram business advert specifically to the audience which is most likely to engage with the advert. This is made possible because Instagram gives Instagram businesses the freedom to choose its target audience based on location and demographics such as age, gender, and interests. 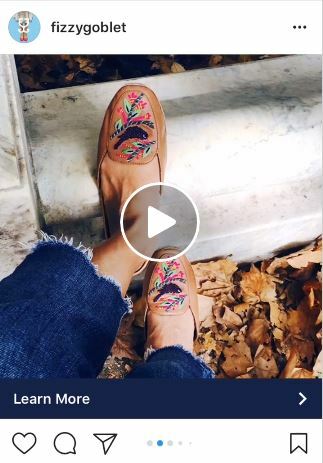 Instagram businesses can tag products on their posts or get influencers to do the same by paying them. 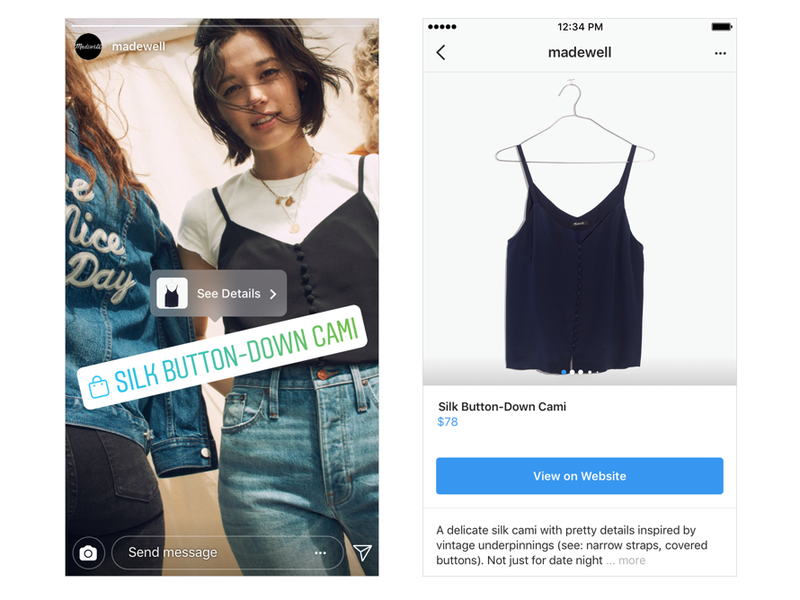 Shoppable Stories allow brands to add ‘stickers’ to their stories that are links to specific products on their websites. 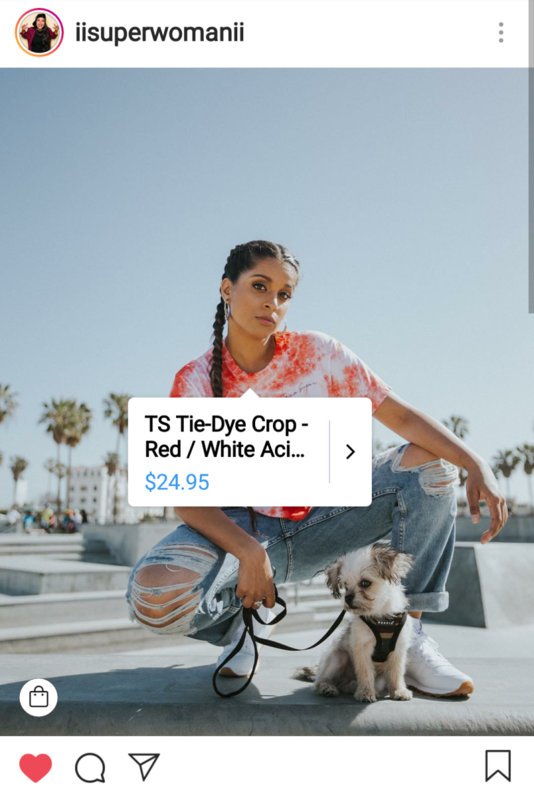 Instagram businesses can add one such sticker per story and even customize the colour of the sticker to match the item featured in their post. 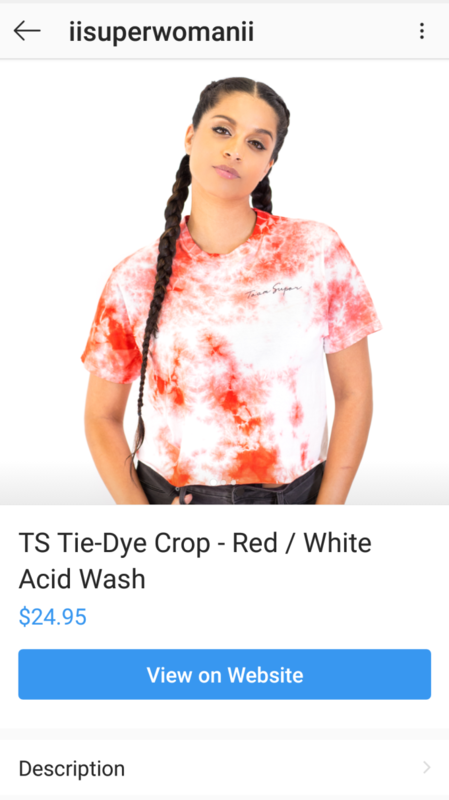 When a user taps on the sticker, it opens a product details page which provides them with a link to the brand website to actually complete the purchase. Businesses can also track the number of clicks their tags are getting and how many continued on to purchase through their website. 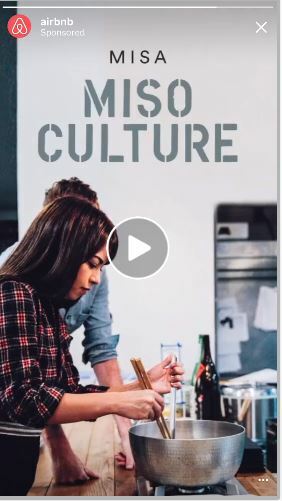 With over 400 million users interacting with Instagram stories on a daily basis, it is easy to comprehend the scale and relevance of promotion through stories. 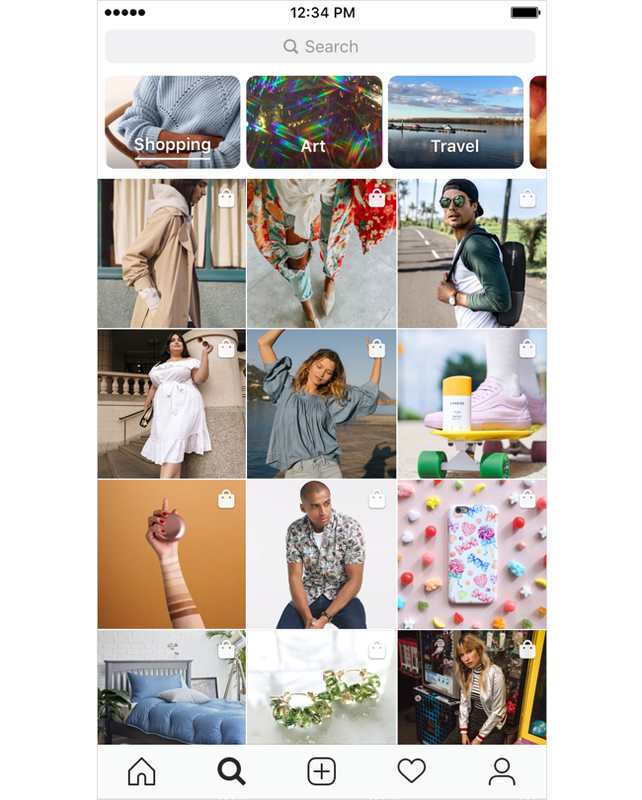 In addition to the topic channels such as ‘Art’ and ‘travel’ which are already available in the ‘Explore’ section of Instagram, there will now be a ‘shopping’ channel which will display to the users shopping-tagged posts from brands they already follow as well as from related businesses they may like based on their interests and past engagement with shopping posts. Account-Based Metrics – It includes metrics such as page views, total likes, or comments in a period of time, number of followers, and the number of clicks back to your website from your profile page. Audience-Based Metrics -Insights can pull specific qualities about your users including age, geographical location, gender, etc. Post-Based Metrics – It includes metrics about how each individual post is performing through Impressions (how many times a post was seen), reach (how many people have seen it), how many likes and comments it has received, and how many people have saved your posts. Each set of metrics answers a unique question about an Instagram business’ performance, strategy, and more at a quick glance. Now, you are aware of how crucial the presence of your brand on Instagram can be, and how important it is to have all your legit followers at one place – but what if you fail to grab a number of them. The source website is offering a wide range of services that can buy you followers, likes or views. 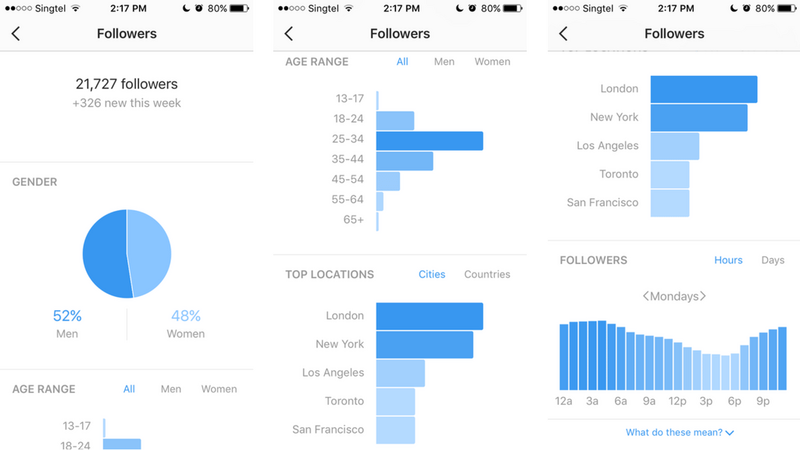 After all, it’s not a bad idea to kick-start your Instagram journey with a decent count.